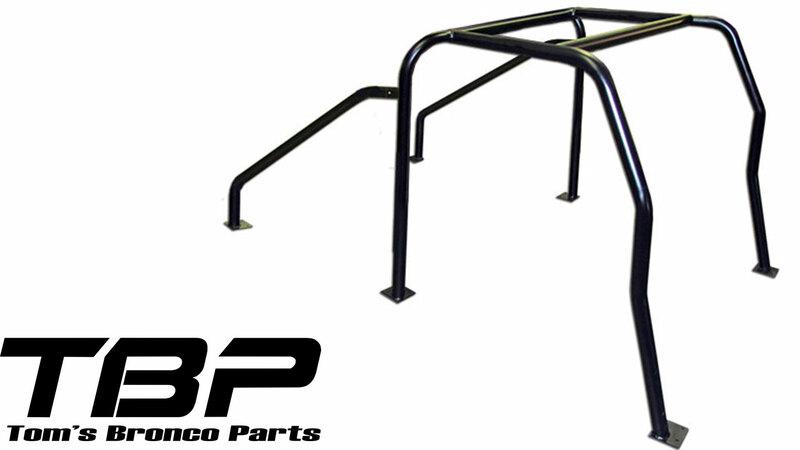 New Standard 6-Point Interior Bar for 66-77 Classic Ford Bronos. 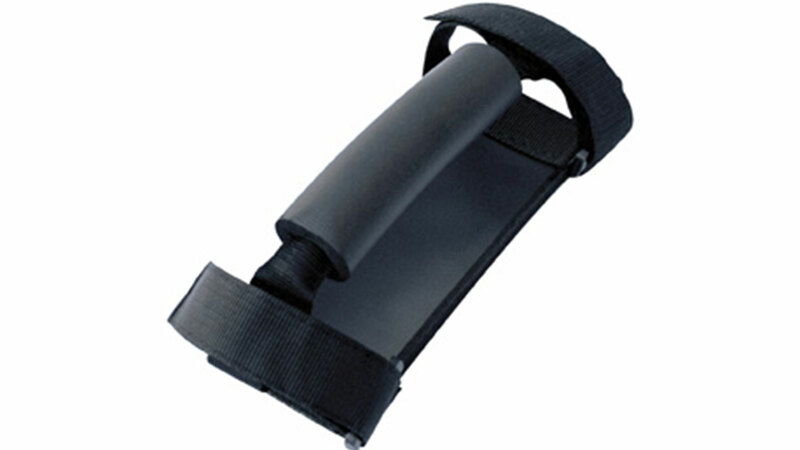 This kit is an upgrade from the Standard 4-point rollbar. The front cage on the 6-point provides the driver and passenger added protection in the event of a rollover. Without the front cage, there is only two bolts preventing the front windshield frame from collapsing down upon the driver and passenger in the event of a collision. 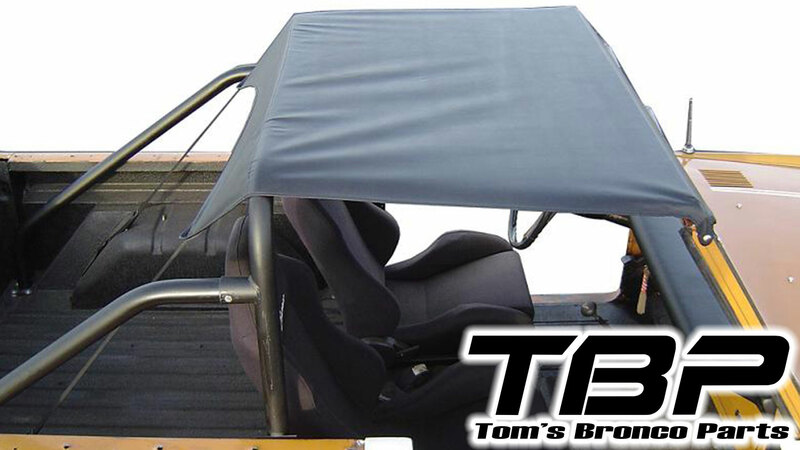 This cage will provide the security of two 2 inch, .120 wall bars to help prevent the windshield frame from collapsing. Comes bare metal & unassembled. Requires welding. Installation of front cage kit requires some welding.